Perhaps no other industry in the world is more prone to drastic turns and twist like the trucking industry. Where else can you find an industry in strong demand but lacking some 30,000 employees? Where else could an industry be strong and growing but still have a turnover rate over 90 percent? Rather then working together, experienced truck drivers are moving from one trucking company to the next. As demand continues to rise, it appears that there’s no solution in sight. How do we solve the high turnover? How do we fill 30,000 open jobs? How can we start bringing in new truck drivers to fill open long-haul trucking jobs? For the past few weeks, I’ve read one article after another. What are we going to do about the high turnover? 30,000 open jobs now, 50,000 by 2015. 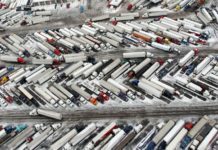 The trucking industry is now taking ground that the railroad once owned, trucking is by far the best and most efficient way to haul goods. Everyone appears to be looking for answers and of course, we all have our opinions. I just can’t understand why we’re blowing all of this our of proportion. The solution is simple really. First, we’ll start with the high turnover rate in the trucking industry. Why would a truck driver want to leave one company and go to the next? Ask yourself, why would you go to another job? What about more pay? 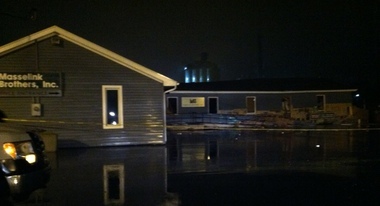 Closer to home? More home-time? Better benefits? There’s your answer. Three words sums it up, “Quality of Life.” You may not think a penny more a mile matters but it does. It is worth leaving a job you’ve been at for 5 years. You can’t fault truck drivers for wanting to live a better life. Now you know why truck drivers are bouncing around, how can we fix it? The solution is not truck driver behavior, it starts with trucking companies. 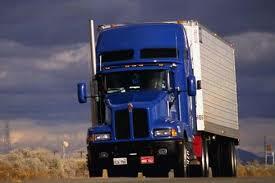 Trucking companies are bringing in big money. The money trucking companies are out for paying drivers is pennies on the dollar compared to the revenue that is being made. Again, the solution is simple. If you want to keep truck drivers around, give them quality of life. Give them better benefits, more time at home, offer them more pay. Many truck drivers are treated terrible, treated life a pawn more so then a human. Truck drivers are tired of it, they pack up and move on. Unfortunately, in many cases, the grass is not always greener on the other side. Everything suggest that trucking companies are to blame for the high turnover rate in trucking. We’re seeing high turnover all across the country. Truck drivers are not angels, trust me I know. However, this is not a single incident, we see it all across America. 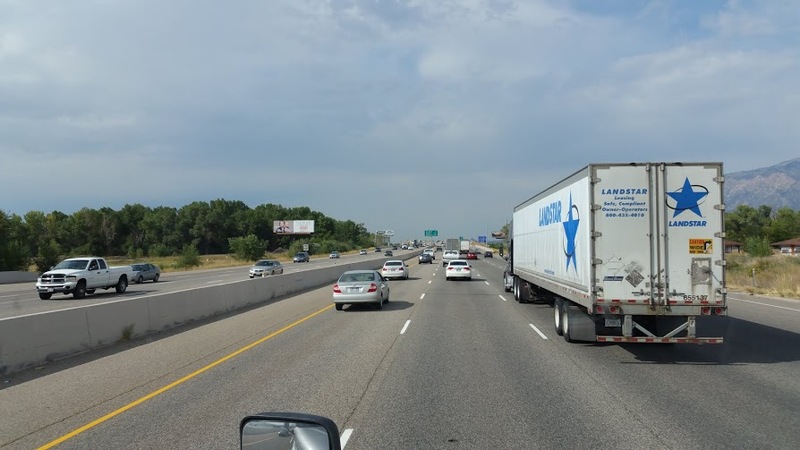 If trucking companies will stand up and make changes, drivers would be more then happy to stay. How many drivers are you short? Rising demand, no truck drivers, it equals lost revenue. Nobody is winning this war. It’s no secret, if you’ve heard it once, you’ve heard it a thousand times. 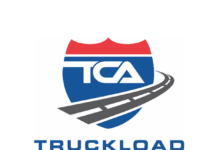 According to the American Trucking Association, we’re short over 30,000 truck drivers. This is a big gap in the system. 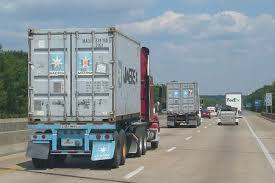 The trucking industry is seeing strong demand, a great 2014 but it could have been even better. Trucking companies are leaving trillions of dollars on the line. We’re just not seeing new truck drivers enter the system. There’s a number of reasons that this is happening. For one, there’s more high paying jobs now then 10 years ago. We’re seeing more students go to college and less young people enter the work force. The studies show it. Another big reason new truck drivers are not coming in is the fact that they don’t want to spend time away from home. I’m a father, I can respect that. The combination of all of this is why new truck drivers are not coming in. 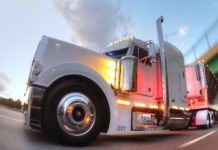 We’re starting to see more trucking companies offer sign-on bonuses. 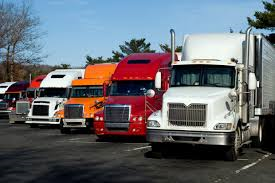 More trucking companies are paying new truck drivers more. This hasn’t caught on like I thought it would but we’ve seen a positive turn for doing so. Still, it isn’t enough. I believe we need to make CDL training more affordable for young men and women wanting to enter the industry. We’re always curious to hear what you have to say. Please feel free to take the time to comment, share your voice, share your opinion. Studies are showing, if we don’t make changes, this trend will continue. This has the power to cripple the U.S. economy. The trucking industry drives America. Something has to be done. There’s no question that we’re heading the wrong way. I hope we can pay more attention to these matters because you can make my word here and now, if we don’t, the trucking industry is in trouble.